You had often listened some songs which are playing in some cafe or maybe in some restaurant or anywhere else and you had like that song but didn’t know what song is this. Instead you had remembered some of its tune or lyrics. So how to find the name of the song by melody? In this blog we will recommend you the 6 best song identifier apps that help you recognize songs by humming or lyrics. You just simply need to sing some of the tune you had remembered and these apps will directly let you know the name of that song. Tip: After you find and download that favourite song on your phone, just try making that song a ringtone for your Android. Shazam app is the most popular one among the Android song identifier apps because of its good interference and technicality. 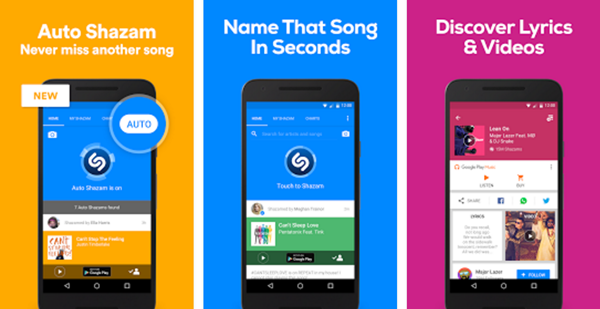 People often says that “Shazam this song”, this means that use shazam app to find the name of song which has to be searched. Once the song is found by the lyrics and melody, it will provide you different songs which has same type of frequency and tunes. You may play songs on that list one by one and can identify the song which you had listened. You can also identify the song when you are using other apps by the use of pop up tool in it. This app uses your location to find the best choices from the recent tracks in your area for you. You can also use this app when you are offline, as it will remember the data and searches it for you when you are back online. Not every app provides this feature. That’s why Shazam is mostly used by the users. This app also can identify the song from Posters, magazine covers and a lot more things by using the camera. It is a very similar music recognition app for Android like Shazam, but instead it offers playing of music videos than the music tracks. It offers you a wide variety of songs to choose from. This app has an inbuilt sound assistant in it which uses this phrase: “Ok Hound”. This feature makes this app different from others in this segment. This will allow you to search the lyrics and the artist of that song easily. And one more point we will like to add is its web-based version which is quite impressive because you can search for a song name by just using your PC’s microphone. You don’t need to have a phone with you to search for it. You can directly use your PC instead. So, comparatively it has some good features as well as some bad features also when compared with Shazam app. But the main disadvantage of this app is its user interface which is not friendly with the users. Playing video is never going to be a smooth task on this Android app. It is quite restrictive in nature due to its interface with the user. This is an another song finder app which you can find on Google Play Store. It allows you find the lyrics of that song quite comfortably and you can also download that lyrics and see it when you are offline. You can also play the video of that song like as SoundHound app. 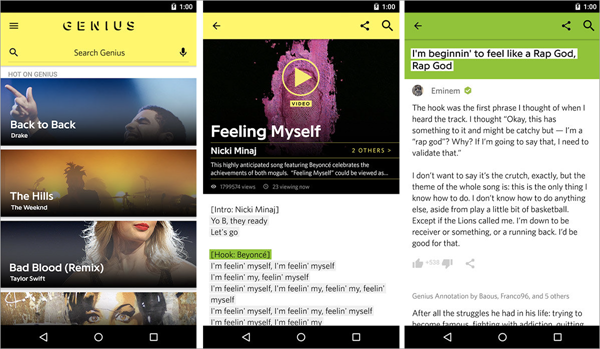 It’s also easy to search real-time lyrics from a wide range of songs and videos present in the library by using this app. 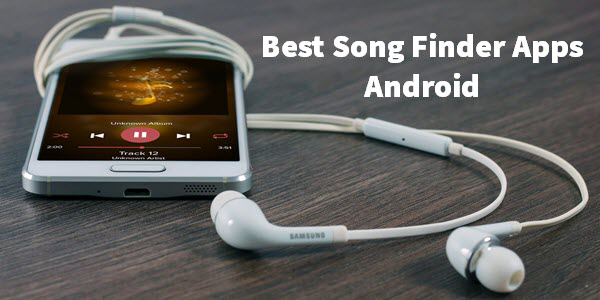 So, we will keep this app on the third spot on this list of the best song recognition apps for Android. 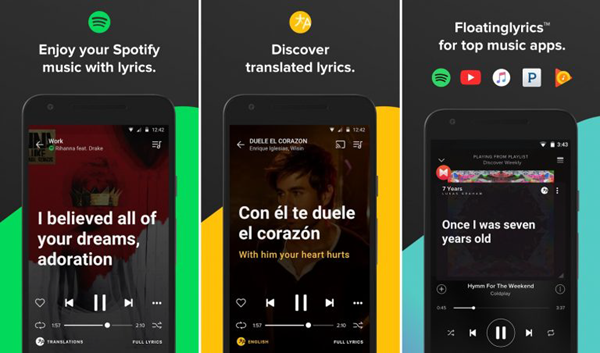 Unlike the other app which are involved in media translation, this music finder app is devoted to get the successful and right results for you guys. You can search the song name by melody or lyrics and then this app will show you the song with lyrics on the display. You can search or download it on the real time basis. The key feature of this app is that it has translation of songs in a variety of regional languages. Majority of the songs are translated very well by this app. However, not every song is translated to other languages. But this app is not available for free on the Google Play Store. It requires to pay a subscription fees of $10 to use this app on your Android smartphone. Majority of the users has rated 5 stars on the Play Store and it has brilliant reviews as well by the users who had used it. It is worth paying that fees. So, let’s get started with this app soon. This song finder by lyrics is good for the people who requires to search the name of song only, because it doesn’t offer any new features to you guys. It will neither display the lyrics on the screen nor provide any video display of the song. But on the other side, it will let you know about the detailed information about the album and the artist of the song. All the data of that artist will be displayed in front of you. You can also see the list of the songs which that artist had sung in the past. 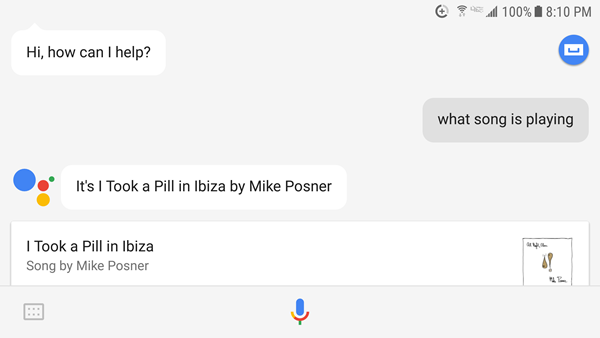 Google Assistant is installed in every Android phone and this app will use its song recognition feature to do the task for you. Just ask “What song is this?”, then it will simply suggest you the name of the song and will ask you to play it on Spotify or YouTube etc. 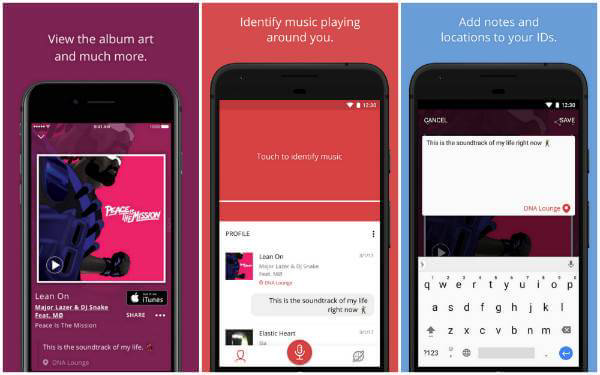 The key feature of this app is that it is built with the security of Google and it is present in every Android phone so you don’t need to install any other Android music recognition apps in your smartphone. 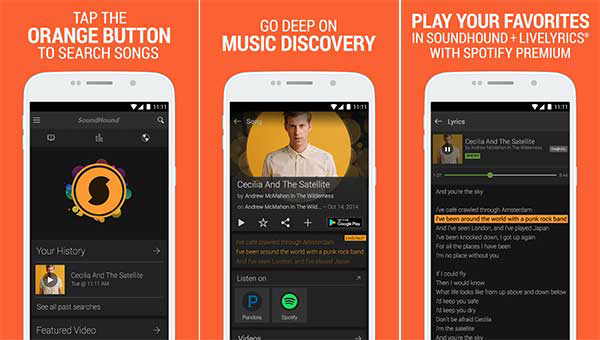 Now that you have identified the songs you like with the above best song finder apps, just download the song and keep it on your Android phone for offline listening. If unfortunately you lost the song due to wrong deletion or factory reset, you may rest assured that the deleted data still can be retrieved as long as it hasn’t been overwritten. So please keep in mind that never use your phone after data loss, and then apply the Android Phone Recovery to recover the deleted audios files from Android.